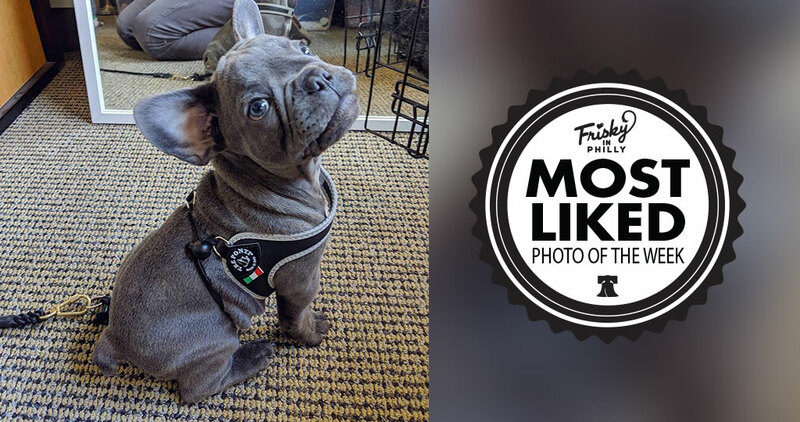 Congratulations to @tuffpuptraining — the photo, “Hippo is looking more like a bunny this week but “Bunny” would be a terrible dog name so we’ll stick with Hippo. Hmm, “Hippo the bunny”? No. Nevermind. Hippo the dog it is.” was this week’s Most Liked Photo!